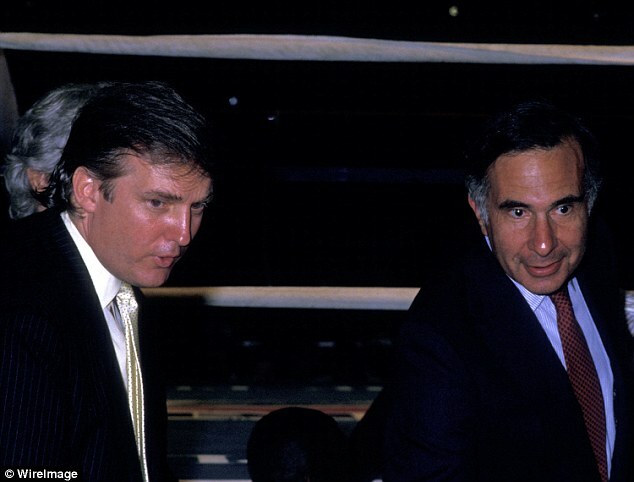 This entry was posted in government, humor, media, politics, values, writing and tagged capitalism, Carl Icahn, Donald Trump, postaday 2016, presidential campaign. Bookmark the permalink. I am praying really hard from up here north of the border that Trump loses — and I normally stay out of any discourse on US politics so there’s one thing he’s accomplished. I really really care about what happens south of our friendly (currently) border this November. Hugs for weighing in. A few friends have said they’d move to Canada if Trump’s elected. I’m pretty sure they’re not serious, but I feel the same. The man is totally insane with his own importance. He seems to have illusions of grandeur similar to those of a previous countryman. I feel for Germans who must feel like history might be repeating itself in America. Wise words from my friend, Millie, aka hugmamma. Well said and thanks for sharing some history many don’t know.